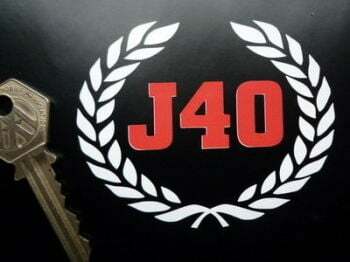 Austin J40 Monte Carlo Rally 1957 Sticker. 13". California Highway Patrol Star Shield Car Sticker. 14". California Highway Patrol Star Shield Car Sticker. 5". 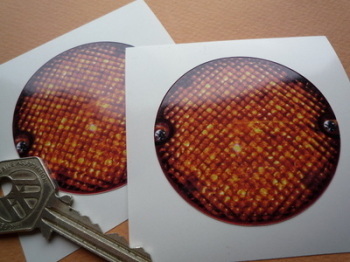 False Faux Spotlamps Driving Headlamps Stickers. Pedal Car Funny Car Bike Race Car. 4" Pair. False Round Blue Light Stickers. Pedal Car. 90mm Pair. 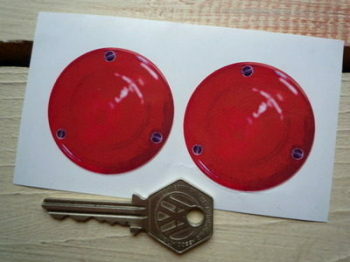 False Round Red Rear Light Stickers. Pedal Car. 2" Pair. Fire & Rescue Star Badge Shaped Sticker. 6". Motorcycle Fairing False Headlamp Light Style Stickers. 175mm Pair. Old Style False Headlights Headlamps Stickers. Race & Funny Car etc. 7" Pair. Pedal Car Vintage Style Dashboard Stickers Set. 45mm or 60mm diameter. 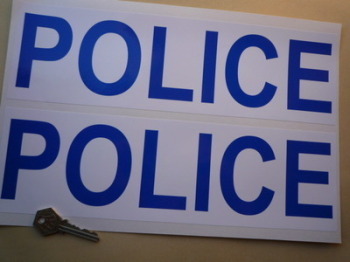 Police Blue on White Pedal Car Sticker. 22". 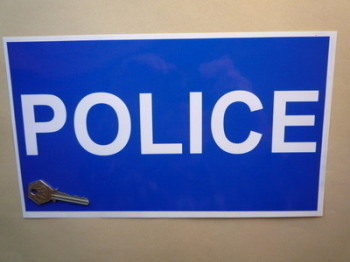 Police Blue on White Pedal Car Stickers. 13" Pair. 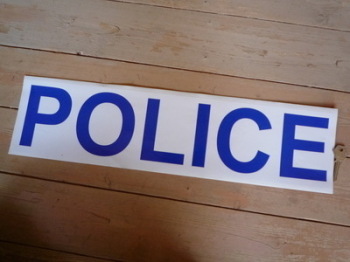 Police Cut Vinyl Pedal Car Sticker. 10". 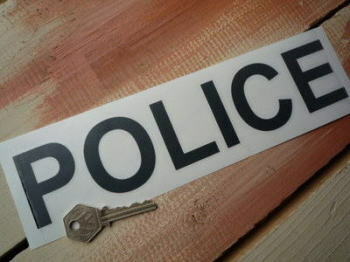 Police Cut Vinyl Serif Style Pedal Car Stickers. 5.5" Pair. 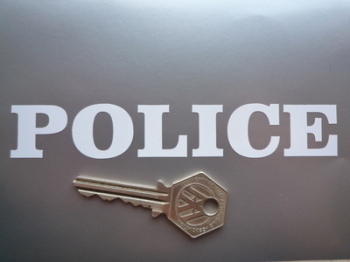 Police White on Blue Pedal Car Sticker. 12". Race Car False Headlamp Oblong Style Stickers. 150mm Pair. Race Car False Headlamp Oblong Style Stickers. 215mm Pair. 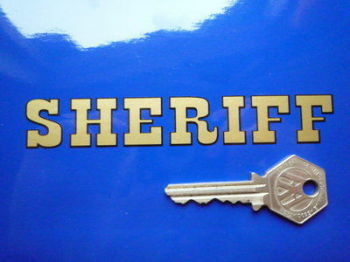 Sheriff Cut Vinyl Pedal Car Sticker. 5" or 8".